“Easier to recycle.” “Better for the earth.” I can’t help but scratch my head at that one. Posted on July 10, 2013, in Diabetes, Wordless Wednesday. Bookmark the permalink. 5 Comments. 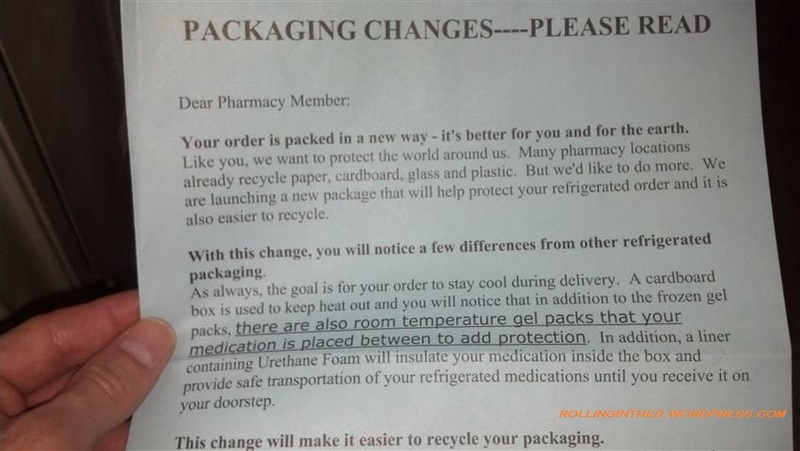 I don’t really get it… how was it packaged differently before? What materials did they use that wasn’t recyclable? There used to be a plastic insulated pouch in the box, now there’s a thin foil pouch with a piece of foam insulation inside of that. 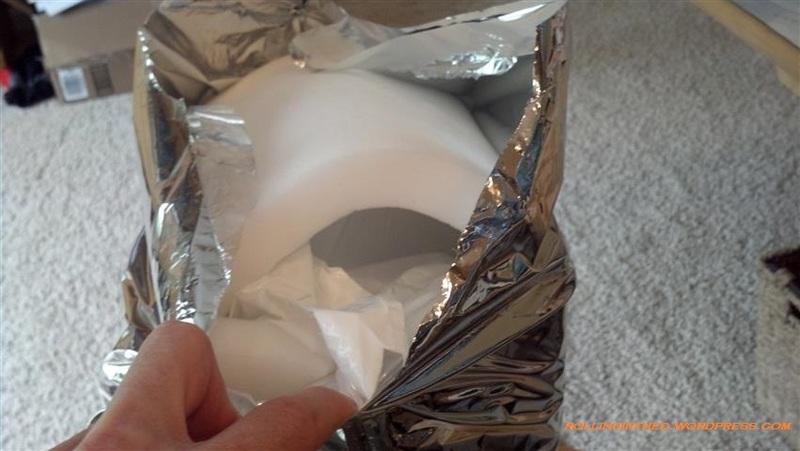 Also, there was sometimes one big ice-pack (fabric-covered), this time there were three small ice-packs (thin plastic outside – less reusable if you ask me). It felt like more stuff to unpack this time; I’m not sure what’s better about this method, except maybe that it costs them less. 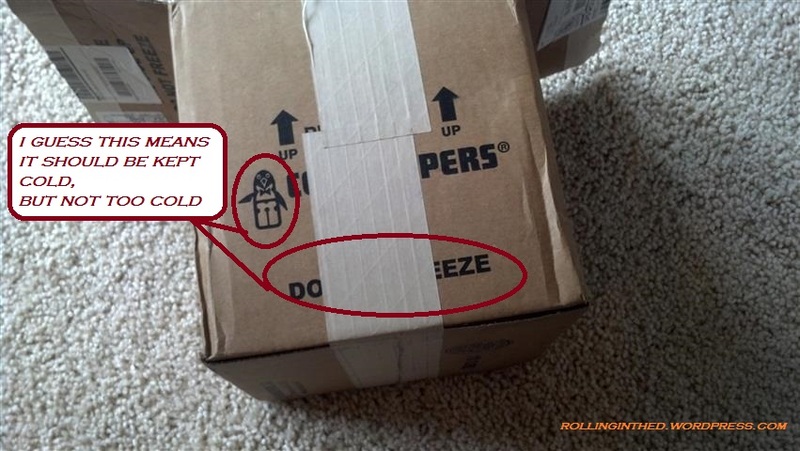 Even the cardboard box is different (I don’t remember that penguin and tape-covered do-not-freeze warning). In fact, I’m sure that’s the reason. 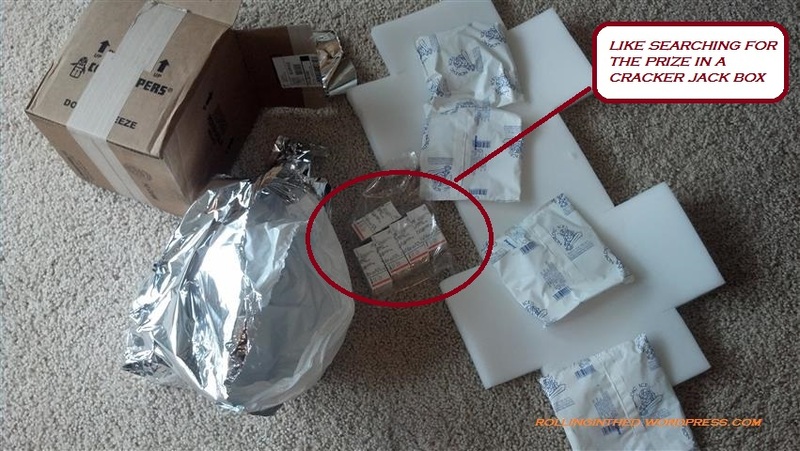 I would be thrilled if my daughter’s insulin arrived like that! 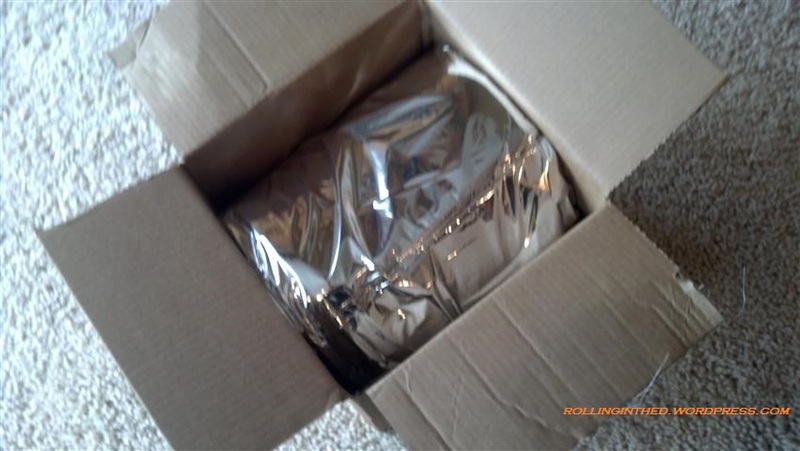 Our mail order pharmacy ships in a bubble wrap envelope marked 2nd day delivery. When questioned, they assure me the delivery is overnight. Last month (85 degrees outside) there was only 1 ice pack. The insulin bottles felt cool, but certainly not cold. Several calls have not satisfied my concerns for the safety of the insulin. I’m ready to start paying more at our local pharmacy! UGGHHH! Really? Second Day Delivery rarely means overnight. I get a bunch of vials at a time, maybe that’s the reason for bigger packaging. Either way, a few years ago my pharma company said they’d stop shipping with ice packs if the weather forecast was below 70 degrees or something like that. It never happened — there must’ve been a huge backlash at that one. 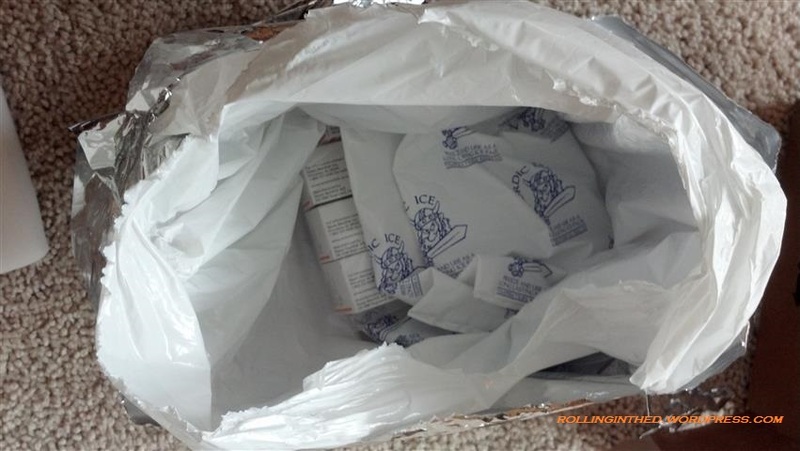 Haha, how timely…I just got my new shipment in yesterday then read your post today! It’s crazy they think the new packaging is better for the Earth, but I guess whatever makes them feel good. I have so many ice packs now from my insulin delivery it’s crazy!